Memorial Day, Flag Day and July 4th! They’re all patriotic holidays that often involve a family-filled picnic or other similar celebration. Instead of spending the day in kitchen by yourself, try a few super-simple red, white and blue recipes Get the whole family involved, and ask the kids to help you out with these holiday treats! 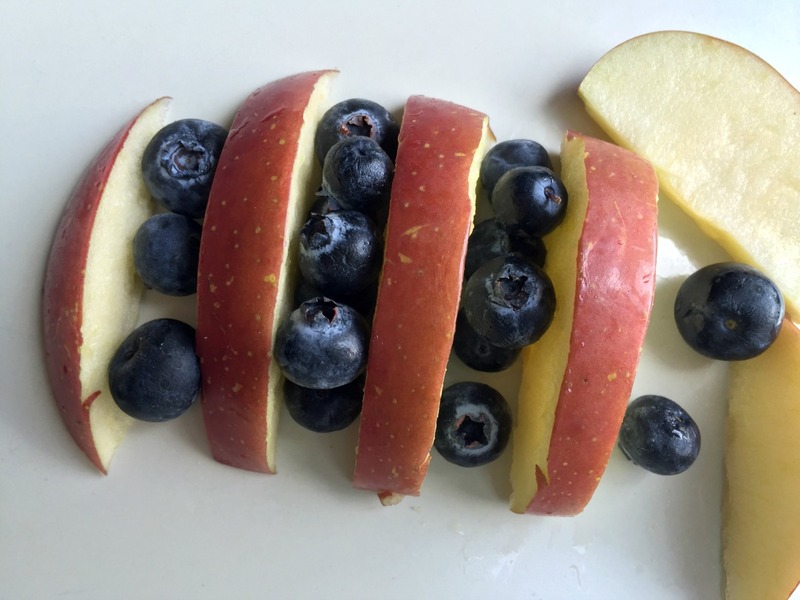 Slice a red apple and pair it with blueberries. This couldn’t be easier! Alternate the red and blue fruits or toss them into a bed of greens for a sweet and savory salad. Turn the summertime favorite into a red, white and blue treat. Use graham crackers to sandwich white chocolate and toasted marshmallows with strawberries (or raspberries) and blue berries. Mix red and blue sprinkles (bonus points for using star-shaped ones) in with vanilla ice cream. Top with whipped cream, blue berries and a red cherry. Melt two bowls of white chocolate chips. Add a few drops of blue food coloring into one and keep the other plain. Dip strawberries into one or the other (keep the top third of the strawberry chocolate-free to see the red color. Cool the berries in the freezer to make the chocolate harden. Crush ice in a food processor. Add sliced watermelon as you’re crushing the ice (to give it a red color). Serve topped with blueberries.